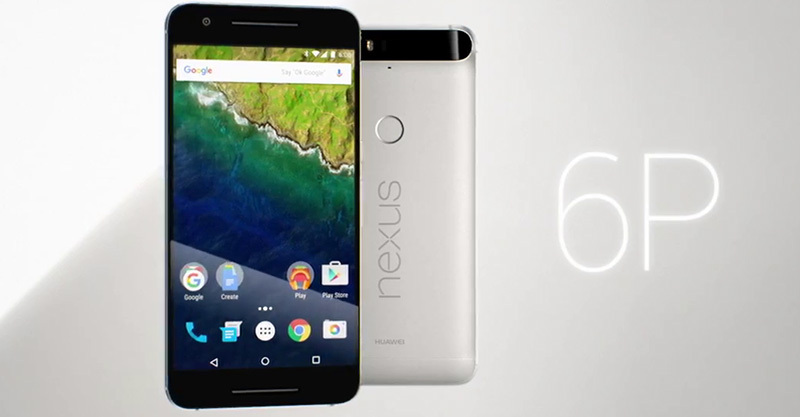 Good news for Nexus 6P owners. Google posted the OTA and Factory Images of Android 7.0 Nougat on Thursday night, finally giving Nexus 6P owners access to the new software. The build listed by Google is NRD90U, which is different than the previous beta OTA that carried NRD90M. This is likely because you will find the September security patch inside and not August’s. The update had been delayed for some reason, at least according to an earlier report from Vodafone Australia. Early reports suggested that perhaps issues affecting battery life and performance stability may have been to blame. The good news is it’s out now, so move your mouse down to the links below and get that update moving, alright?